When most people talk about going walking it usually involves lacing up the hiking boots and heading into the hills. 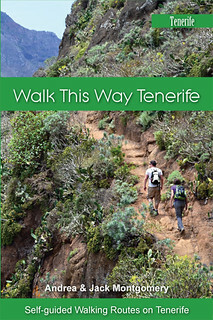 Walking on Tenerife you don’t need to head inland to find great walks with views which will have your camera in a clicking frenzy. We like to intersperse venturing deep into the hills with more leisurely strolls along the coast listening to the soothing sound of the surf breaking against the shore and breathing in the smell of the sea. Thanks to the original Guanche inhabitants and then the post conquest settlers there are old trading routes along the north coast linking a lot of the historic towns and communities. 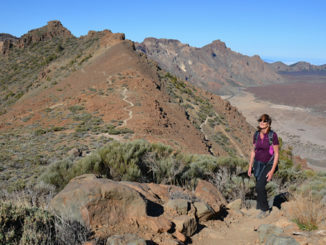 In the south and east, more recent trails are testament to man’s determination to make a living out of even the most inhospitable places and amongst the malpaís and volcanic terrain are salt flats and fishing communities. 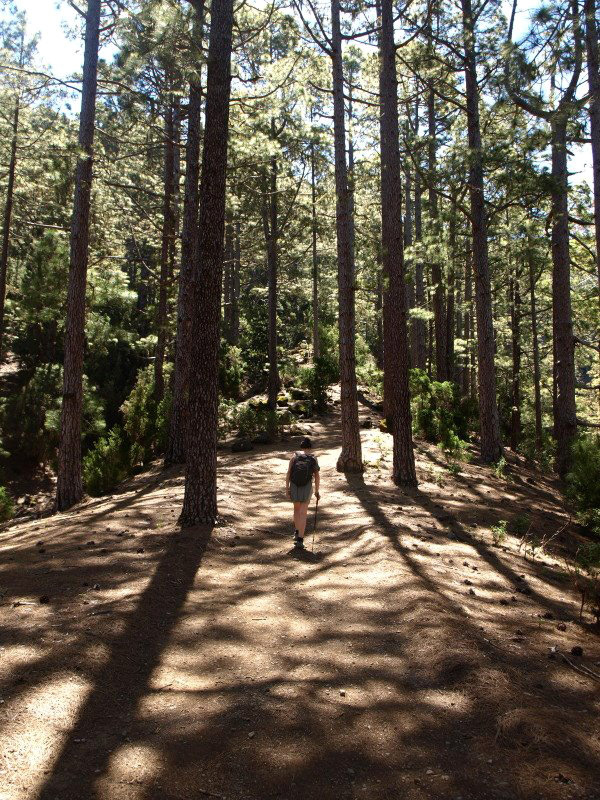 We prefer the northern coastal walks because we like lush scenery and sprawling old haciendas of which there are far more in the north of Tenerife. 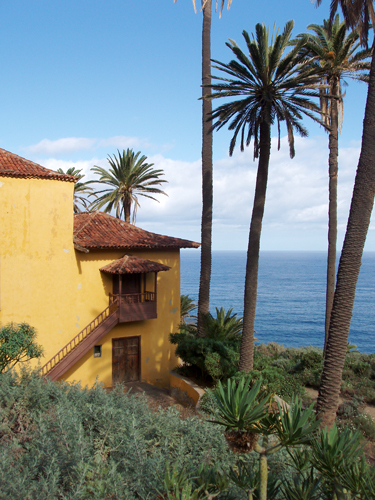 All the prize lands were in the north, so the noblemen lived there, hence the existence of charming towns like La Orotava and Garachico and the wonderful old colonial buildings dotted all along the coast. Saying that, there are some really interesting coastal walks with wonderful scenery and surreal landscapes in the south and east as well, especially around El Médano and Güímar. 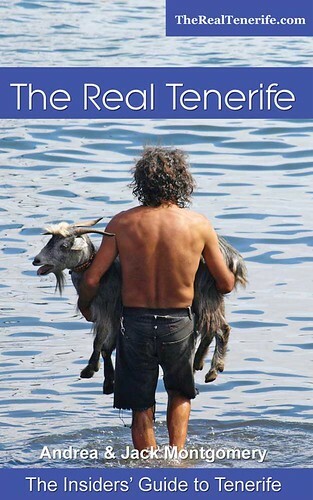 Some walks are well signposted; some don’t have any…that’s Tenerife for you. Most are in places which aren’t particularly coach friendly, which keeps them free from hordes of people and helps retain an element of seclusion and discovery. Coastal walks are generally easy to navigate by their very nature (i.e. you follow the coastline) so detailed directions aren’t really necessary. 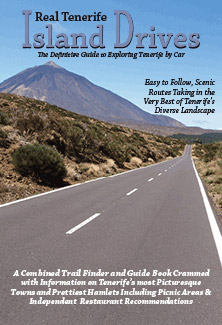 Knowing where they begin and end, what the highlights are and what interesting curios to look out for is a different matter which is why we’ve put together a mini guide to our five favourite coastal walks on Tenerife, Captivating Coastline, which comes FREE with any purchase of Island Walks or Island Drives. 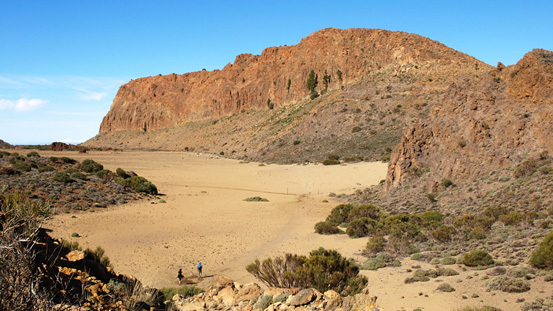 There’s still a lot of Tenerife out there which many visitors never see. 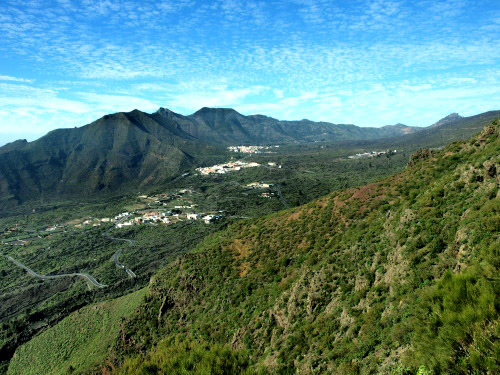 We are going to Teneriffe in Noevember for 3 weeks and i hope to walk the island especially the coast. I would be grateful for advice on whether the transport system is suitable to walk the whole of the coast please.